It’s the middle of October and in comes the fall weather, pumpkin flavored everything, and people decorating for Halloween. We are one of the best free mp3 download sites, so you can trust we will always carry the best free mixtapes currently out. 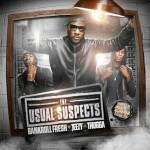 This blog post will give you a few of the hottest releases that you will want to make sure you check out. First, we have a release by Mr. 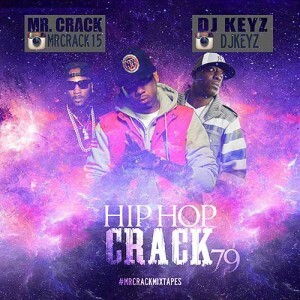 Crack and DJ Keyz in the “Hip Hop Crack” franchise. This series will play you music by some of the top street emcees currently out. The playlist on this product contains tracks by music artists such as Vado, Young Jeezy, T.I., Migos, Sheek Louch, Lil Wayne, Wiz Khalifa, Maino, Quavo, Kevin Gates, Troy Ave, Chinx, Future, Ace Hood, and so much more on this 26 song drop. 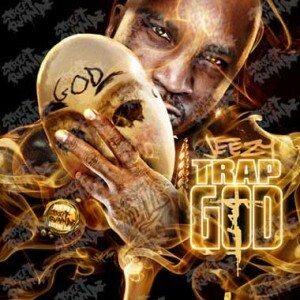 Next, in this blog post of the top free mixtapes out is from the Corporate Thugs Entertainment boss Young Jeezy. Although this is not an official release, you could say the title “Trap God” is taking a jab at Gucci Mane. 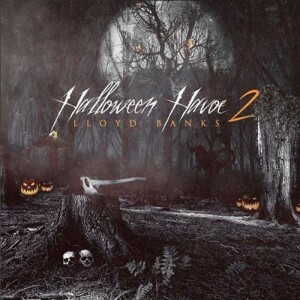 This drop gives you 17 of the hottest tracks by the southern emcee and contains many features. There is a mix of hip hop and r&b artist appearances such as Tinashe, O.T. Genasis, Meek Mill, Young Dolph, Rick Ross, Shy Glizzy, K. Michelle, T.I., Young Thug, Lil Wayne, Offset, Troy Ave, and other popular musical acts. 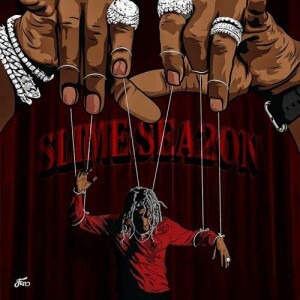 Finally, dirty south rapper Young Thug brings you another free music download mixtape project titled “Slime Season”. Young Thug’s real name is Jeffrey Lamar Williams and is from Atlanta, Georgia. He currently resides on Gucci Mane’s record label. Some may think he is on Birdman’s roster, but he only signed a management deal with Rich Gang. 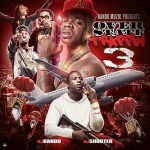 This mixtape release is an 18 song effort with appearances from Lil Wayne, Young Ralph, Peewee Longway, and Quavo. 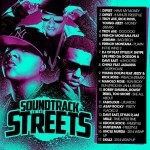 Production by London On Da Track, Sonny Digital, Southside, Allen Ritter, Wonda Gurl, Goose, Metro Boomin, and more. 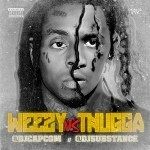 Some may wonder about the track titled “Take Kare” featuring Lil Wayne. This track was done before the two started beef with each other. We always hope you enjoy one of the best free mp3 download sites currently out. Our site is currently mobile compatible, but we are also working on a mobile responsive design for a better listening and free music download experience. If you’re wondering about the benefits of becoming a premium member, please go here for more information. Below is a screenshot of what are working on for the mobile responsive design. 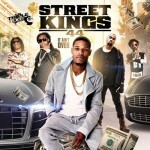 These are some of the hottest and newest releases added to Buymixtapes.com for the 2nd week of November 2014. 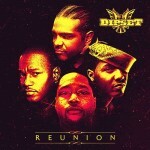 The Lox, Caskey, and Pastor Troy return with official projects for the 4th quarter of the year. 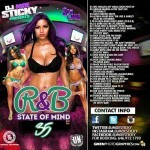 We also have some compilation discs playing you the lastest and best music currently in rotation. 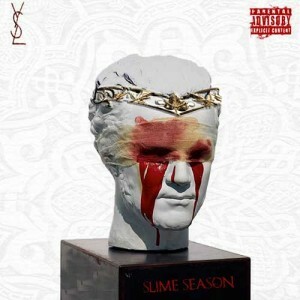 The release titled “Slime Carter” features two of the hottest emcees in the south right now, Lil Wanye and Young Thug. 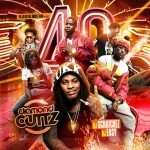 18-tracks of the most recent, best music from the Young Money and 1017 Brick Squad Records hip hop artists. Everyone knows that Lil Wayne is from New Orleans and has been in the game for a long time, since he was 11 years old. Young Thug is from Compton and just recently in the past year shot to stardom by collaborating with many southern rappers. Appearances with the two include Drake, Kendrick Lamar, Future, OG Boo Dirty, King Myers, Big $ean, YG, Lil Boosie, and many more popular artists. 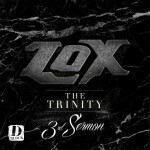 The Lox, which consists of Jadakiss, Styles P, and Sheek Louch, drop the 3rd installment aka “3rd Sermon” in “The Trinity” mixtape series. The Lox have been around for a long time, since the 1990’s, and it is still amazing they still have what it takes to drop some of the hottest tracks to this day. These guys have been doing what they do for almost 30 years and do not seem like they will be stopping anytime soon. Almost all the tracks have a different producer, except Chris Stylez makes beats for “Duffle Bag” and Rollin With The Homiez”. Production also done by Virus, Jahlil Beats, Shroom, Nottz, Jimmy Dukes, Dayzel The Machine, and DJ Uneek. Guest appearances by Von and L Biz. 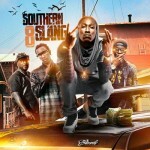 Installment #8 in the “Southern Slang” series has been released. 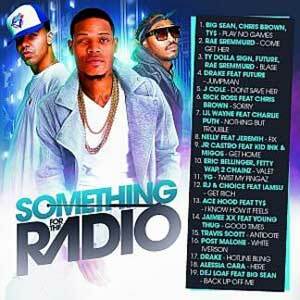 On here you will find nothing but southern rap with no r&b. 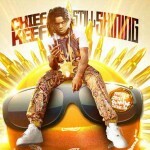 These mixtapes are nice because they contain no shout outs or voice-overs. This is a nice feature for club DJs that want to play the newest music for the crowd. 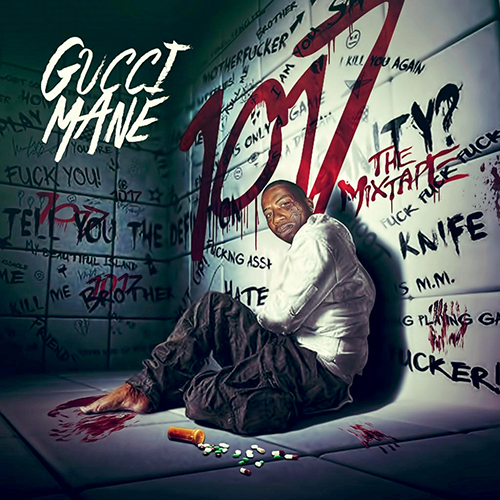 Artists on this edition such as Gucci Mane, 2 Chainz, Jeezy, T.I., Rick Ross, Young Thug, Project Pat, Juicy J, Ludacris, Yo Gotti, and the list of the hottest southern rappers goes on. 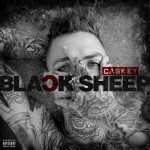 Caskey, who is signed to Cash Money Records, released the official project titled “Black Sheep”. He is from Orlando and originally started to put out music with production by The Avengerz. This release also has many tracks produced by them in addition to production by The Mekanicz, The Colleagues, OZ, Ayo The Producer, and WLPWR of Supahot Beats. Some will say that Caskey has a sound similar to Mac Miller. 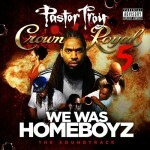 Pastor Troy, who has been signed to numerous labels since 1999 and is currently signed to Seymoure Records, released part 5 of his popular “Crown Royal” mixtape series. The sub-title “We Was Homeboyz” comes from a movie that he starred in, but has not been released yet. Troy is also a member of Down South Georgia Boyz (D.S.G.B. ), that is where the track title “DSGBRadio Interlude” came from on this edition. 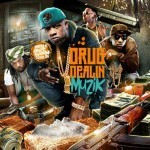 Features include Criminal Manne, Playa Fly, Meesha, Ms Jade, Mr Mudd, Network, and Calico Jonez. 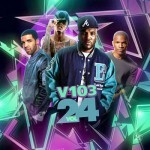 Volume 24 of the “V-103” franchise is out now to stream and download free. V-103 is a radio station in Atlanta, GA. 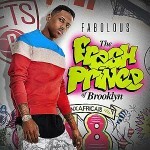 It is unclear if they release these mixtapes or if someone else just uses that title. 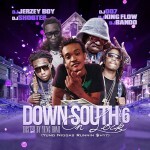 The title is probably to signify that the music on here is mainly from the dirty south. 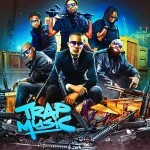 This edition plays you the latest tracks from artists Snootie Wild, iLoveMakonnen, Boosie Badazz, August Alsina, Kirko Bangz, Lil Wayne, Nicki Minaj, and many other top acts. 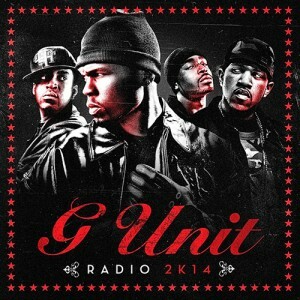 Although this is a southern release, there are a few east coast and west coast tracks. If you checkout our home page here, we have a mix of categories on that page. The popular releases of the month are located at the very top having the largest cover image and are randomly shown. Next is the featured section, which are some of the best releases, these are also randomly shown. Below that are the newest releases shown in order of addition. The final two sections are official and older releases, shown randomly. Log on today and browse our huge variety of music!